As you drive your vehicle one afternoon, you hear a loud, sharp tap on your windshield, and you look over to see a rock chip in the glass. Luckily, the chip doesn't obstruct your view, but as it sits there for the next few days, it starts to develop cracks that spread out across your windshield. And then you start to worry that your glass might turn into a safety hazard. Bring your vehicle to Chehalis Collision Center. 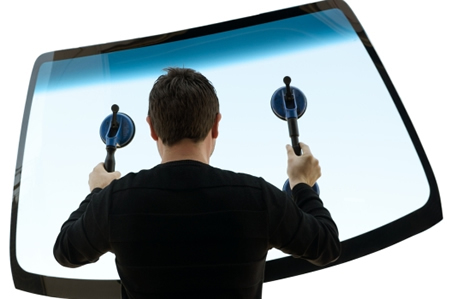 We have helped local drivers keep their windshields and windows sturdy and pristine. As we perform repairs or auto glass replacement at our Chehalis, WA location, we work hard to ensure your total satisfaction. This location has served over 2,000 happy customers since its opening in 2013, so you can count on us to deliver quality work. The glass in your vehicle keeps the interior safe from precipitation and flying debris. That glass also creates a seal that allows you to efficiently run your air conditioner or heater. So when your windows or windshield crack, chip, or shatter, they can't perform those jobs as well as they did before. Luckily, we can repair or replace the glass to restore your windows' pristine condition. We perform all services, even glass replacement, on site so you can get back on the road as quickly as possible. Keep in mind that repairs or replacements for some of these vehicles will take longer than others—especially if your vehicle requires unique glass parts. If you need repairs or auto glass replacement in Chehalis, WA, give us a call at 360.996.4263. You can also stop by our location to speak with us in person.